I know there is a stigma about certifications. Pros and Cons. I actually agree with both sides. It all comes down to your intentions. If you are okay with lying/cheating to get a certification, then that’s your prerogative. If you want to get a certification to move up in your career or just prove to yourself that you can get a certification…that’s cool. This year, I decided to pursue my MCSE 2016 : Data Platform and Analytics. I blogged about here. 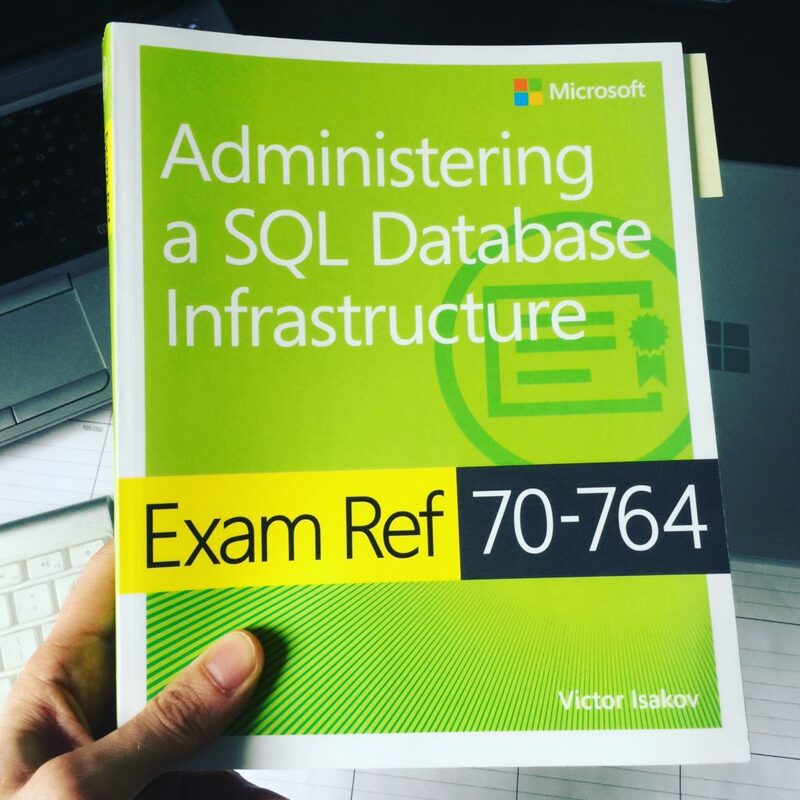 A couple weeks ago I passed the first exam towards that goal, Exam: 70-764 Administering a Microsoft SQL Database Infrastructure. One thing I will say is you need to understand the concepts and have working knowledge of the technologies listed in the simulation exam. You cannot just memorize the questions/answers. The simulation exam has two options to choose from: practice or exam. The practice can be timed, not timed, choose 1 of 4 tracks, limit the questions it asks, see the answers before you submit, etc. The “exam” mode is timed just like you’re taking the real cert exam. The only difference is you need to pass with an 80% from 50 questions. The real Microsoft exam is 50 questions with a passing score of 700. The way Microsoft asks exam questions is different now. Their multiple choice questions have 8-10 options. They have mix/match/rearrange scenarios that have like 5-8 options. Not all the questions are like that, BUT, if you don’t know your stuff…you can fail this exam miserably. I understand why Microsoft is doing this: to prevent cheating. Regardless, the exam simulation actually helped me a LOT. It helped getting my mind right and not to expect any surprises. See, the last certification exam I took was back in 2012 (MCITP 2008). Back then, Microsoft had fairly simple questions/answers. If I didn’t know that before taking the exam, I probably would have “freaked out” and failed out of nervousness. Third, I schedule the exam 3 weeks out the same day I purchased the simulation exam. That gave me 3 weeks to study the questions, technologies, etc. Test day is always nerve racking. I got to the testing center 15 minutes early. The exam questions were just like the simulation practice exam. None of the 150 questions in the practice exam were in the real exam. Like I said before, you need to know the material. There were 50 questions, and the passing score is 700. There were all types of questions with many multiple choice options, scenarios and a fair share of “regular” multiple choice questions. I passed. :) Now I’m studying for Exam: 70-765 Provisioning SQL Databases. I don’t think I would have passed if it wasn’t for the combination of reading the book AND practicing the simulation exam questions. I highly recommend doing both if you want to give yourself a better shot at passing the exam. I hope this helps you! Feel free to let share techniques you used to pass cert exams in the comments below. Mohammad!! You are a life saver. I gave my first certification 70-764 yesterday and passed with score of 803. Thank you so much for this post, this post helped me to get into right path. I would suggest to read the book, that is like bible. Ha! I’m glad you passed!! :) Congratulations! I passed 70-764 today with 855 points at the first try – and with ~15 years expirience as Dev and Admin I still Had to learn several weekends. I can confirm everything that Mohammad said about 70-764.
and thinking of only is doing this as i use in a regular basis for work as well . does it cover everything that would be in the exam ? You’re welcome Vincent. I came across that link as well. I think that link provides MORE information than needed to pass the exam. My post focuses on the exam topics. I would like to learn about this subject and also take the certification exam. 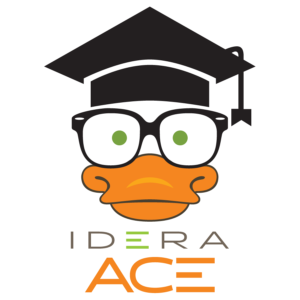 My challenge is i have absolutely 0% knowledge/experience with SQL or DBA. Where/what resources can i start from in studying, before eventually using the exam preparation materials to prepare for the exam? Remember I am an absolute novice. Feel free to contact me directly via the contact page. Answering these questions would take a lot more than what can be typed here. I’d be more than glad to answer them via email. I would second you here mate, you have to know your stuff. I just passed this exam today. I was expecting a lot of questions from practice exam but there were hardly 4 questions out of practice exam. I read the Ref book like 5-6 times and I think that was the only way for me to pass this exam. One thing which bothers me is that some questions in the exam, they don’t relate to training material at all. You have to be an experienced DBA with strong T-SQL skills to answer these questions. Anyway, best of luck to others attempting this exam. Hammad, Congratulations on passing! It was a little nerve-racking when the questions didn’t fully line up with the book/exam material. You definitely need to understand basic concepts, code, etc. to pass! 70-765 passed now! i got my MCSA! onwards now on MCSE with 70-762 ..thank a lot to this blog’s post that leaded me in the right Learning path. here i am! today i passed 70-762 with 816 points and i got my MCSE: Data Management and Analytics! now i study 70-761 to achieve MCSA DATA DEVELOPER ! T H A N K S to this post! Congratulations man! I’m glad this post was helpful! Hello! I want to preparation for this Exam 70-764. Can anyone tell me frrim. Where i get material or dumps? Hi Mohammad, Thanks for your feedback. I’m a Sys-admin and want to fill gaps with no experience previous experience in DB administration. Would this be a good exam to start with or would you suggest a different resource first as a warm-up? I feel like without the core concepts of DB administration, it’s a little difficult to get started with the exam-ref book. Hey Byron, you’re welcome! You are correct. I would not recommend diving into this book if you don’t have experience in SQL database administration. I recommend learning the basics like how SQL Server does backup/restores, indexing, etc., then move into the exam books. Let me know if you need any referrals to great course content and I’ll be more than glad to send them to you. I pretty much followed your advice and just passed today. I got a practice exam too and like you said format is good but questions are a little ridiculous. One other thing i did was get the udemy course on 70-764. Just passed with 813 points :-) Onwards now to 765. 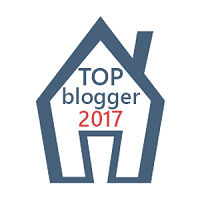 Yeah pretty chuffed, thanks for the blog Mohammad! Its really useful to hear of others experiences. My primary form of study was Lynda.com’s Administering a SQL Server Database Infrastructure video course. It covers all the topics you’ll see on the exam and breaks them down into small 3-8 minute videos. There are also exercise files you can download as well. I would highly recommend it. I’m going to use their course to study for 70-765 as well. The one thing about the 765 exam are the service tiers. I contacted the author of the book I am using and he said to learn the service tiers online. Not the book (since they are outdated). For example, Premium RS no longer exists. So keep an eye out for that in the video as well. Thanks Stephen, I think I’ll use these videos alongside the Victor Isakov book and practice Qs that Mohammad used. e.g. which permission do I need to grant to a user\role to do x or y? I mean come on… there are sooo many permisson levels, I would just refer to a matrix in SQL BOL or technet. Its usefull to know the options exist but you’re never going to remember all of these permissions. Yes, I agree. The amount of “granular” questions they ask in the practice exam is ridiculous. No one knows all of them by heart. What I did was just learn/memorize the ones that easily came to me. Thanks Mohammad, I’ll remember that, it will prevent me from pulling, what little hair I have left, out!! only joking, I’m quite enjoying the learning process. Hi Mohammad thanks for sharing your experience. I would like to know one thing :the passing score is 700 on a maximum of? 800?1000? Hello Antonio, I think it’s out of 1000. Thank you! just a last question: you got a mindhub test. i ‘am planning to get a measureup test (because it’s available the download option) , i don’t understand if they are the same test or it’s better mindhub. Welcome. I have the MeasureUp exam access. I bought the 30-day access one. Exam passed just now with 896! Antonio / Mohammad, have you used MeasureUp? Does it help a lot or almost nothing? Are there any question on official TEST? Thanks! I used Mindhub and it looks similar to MeasureUp. I chose Mindhub because it’s what MS recommended on their site. But regardless if you go with Mindhub or MeasureUp, I didn’t find much questions on the exam that were straight from the practice test. Could you tell me, how many questions do we have correct answers to pass this 70-764? It’s hard to tell. Every question is weighted differently. There are a total of 50 questions, and depending on how many questions you get from each of the 4 topics…can calculate the final passing score differently. Hi Mohammad, thanks for sharing your story! I’m planning to take the exam end of April and am approaching the exam same way as described, congrat on passing this way! 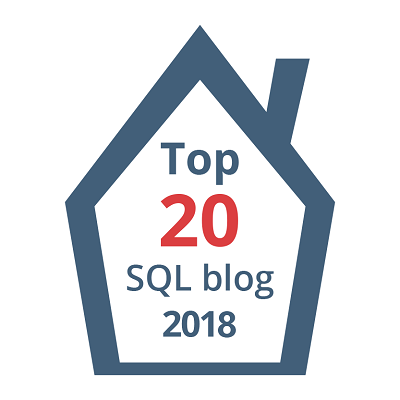 – Do u get a sense the focus of the question mainly went to functionality that was introduced in SQL Server 2016 (like query stores, etc) or not really? – I remember from the older version of this exam, that some questions have a large intro/scenario and u just had to decide if u agreed with the suggested approach (i.e. : Yes/No answers), do those still occur too? Or is it only multi-multiple answers throughout the exam this time around? Thanks for the comment. To answer your first question; yes. You’ll have to know about distributed AGs, query store, etc. If you plan on getting the simulation software, you’ll see a lot of 2016 features on there. To answer your second question; No. They did have numerous scenarios…quite lengthy, then instead of a “yes/no” choice…they give you 4-6 choices. It makes it more intimidating (at least it did for me), but just remember to go over the simulation exam questions as much as you can until you start scoring 90%+ on every attempt. Hope that helps and good luck man!! Thanks for sharing your experience. It’s interesting to hear how others prepare and what worked for you.